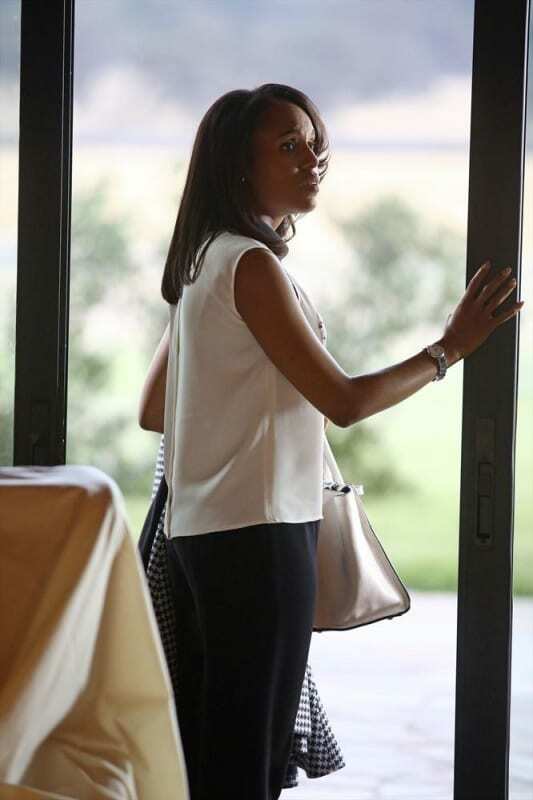 Does it get any better than Kerry Washington as Olivia Pope on Scandal? In honor of the star's 36th birthday, flip through these memorable photos now. 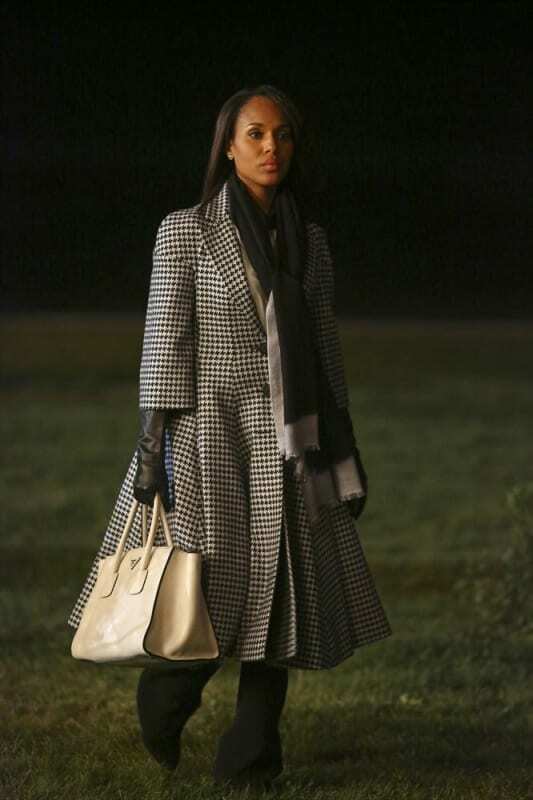 How will Olivia handle it when the truth comes out on Scandal. "A Door Marked Exit" is the tenth episode of the show's third season. 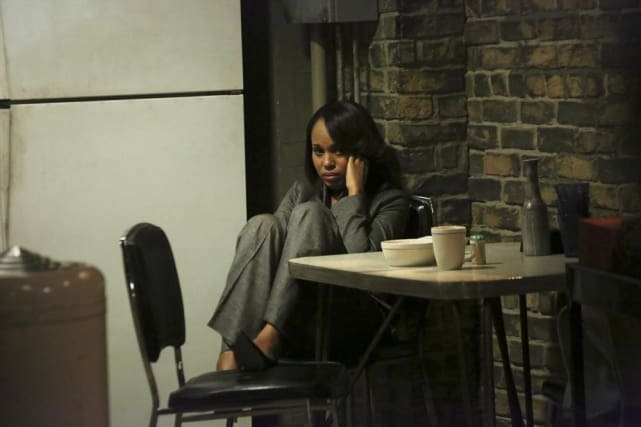 Olivia receives a disturbing phone call on Scandal. "Yolo" is the ninth episode of the show's third season. 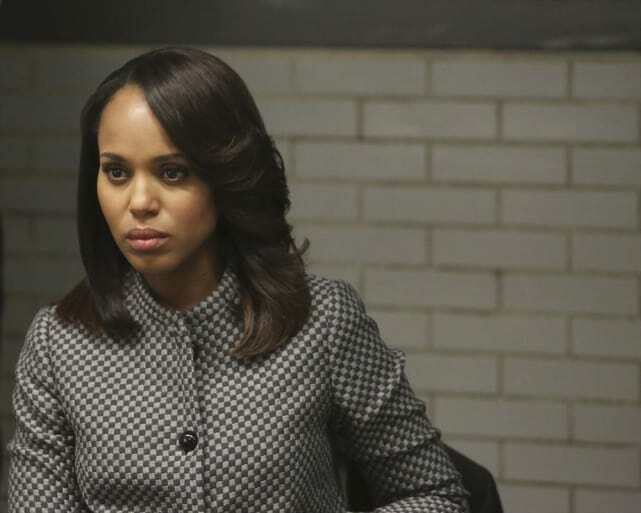 What could make Olivia Pope cower on Scandal? "Yolo" is the ninth episode of the show's third season. 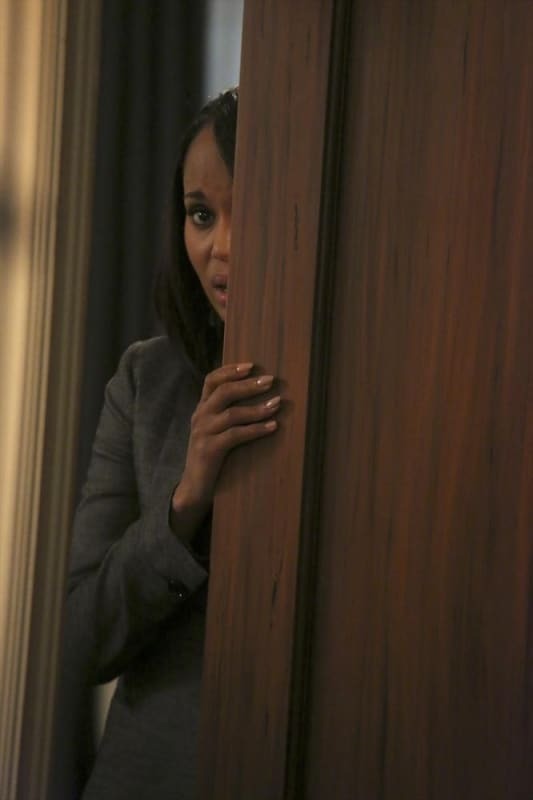 Who is Olivia from on Scandal? "Yolo" is the ninth episode of the show's third season. 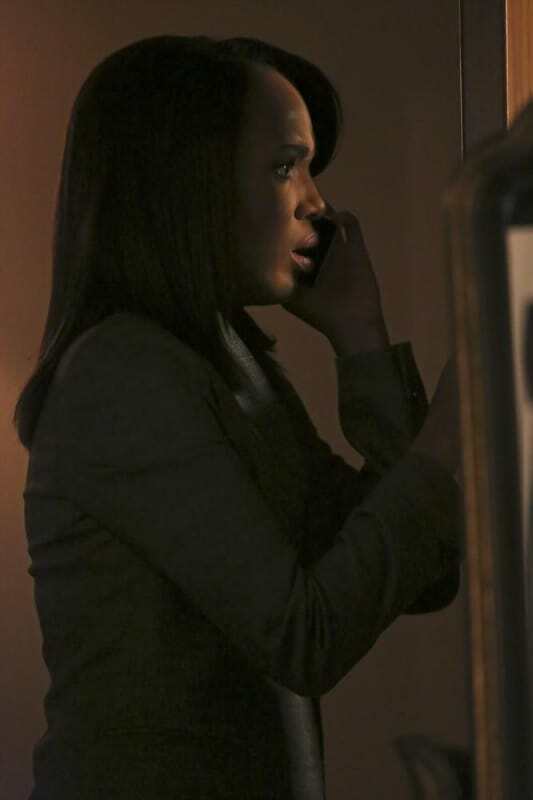 Olivia looks on in this scene from Scandal. It's courtesy of "Vermont is for Lovers." Olivia looks distraugh over the latest case on Scandal. "Vermont Is For Lovers Too" is the eighth episode of the show's third season. Scandal Sneak Peek: New Gal Pals?! ?